homogenized and compacted in the shredding drum. → Mould die→ Water Tank→ Gale dryer→ pelletizer →air feeding& Silo storage → Finished product packing. 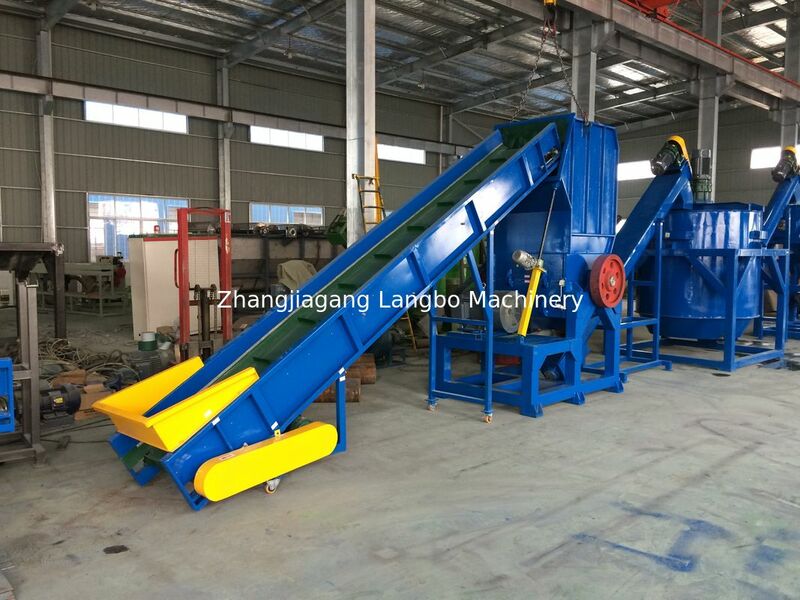 horizontal or vertical type water ring die cutting system as per your raw material. 1. We will provide all the machines for the complete production according to customer's requirements. 4. 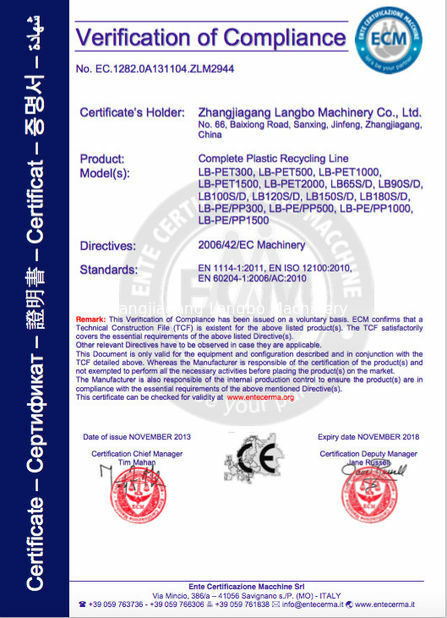 Except one year quality guarantee, we will provide after-sell service for all the life. 5. 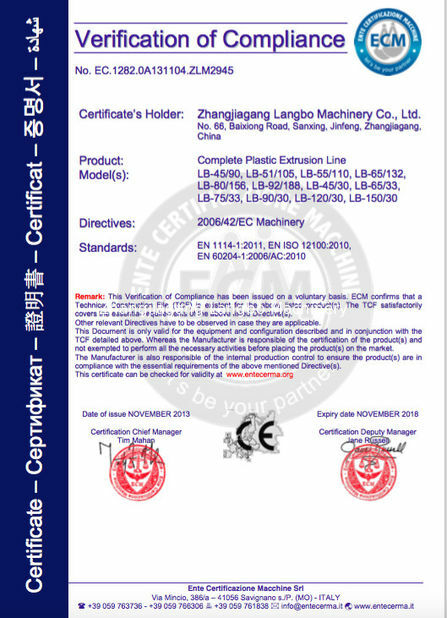 For long-term cooperation, we always provide good quality, good price and good service to customer. We are the professional and trustable supplier for turnkey projects. Let us do win-win business together!